1602 Group started manufacturing electronic control systems back in the late 1960's when the concept of embedded design involved construction equipment. The company was called Solid State Logic. Thousands of systems later, we have expanded our range and thankfully reduced the size of the units. However, there are many of our original systems in use around the world today and we can still solder up a few transistors and diodes if need be. Recent developments have extended our control surface products to create custom control panels using iPad and other touchscreen technologies. This allows our customers define highly intuitive custom interfaces quickly and cheaply. Our real-time network controllers rapidly distribute the user commands to thousands of output controllers in a modular fully-scalable system. If you have a requirement for a highly reliable custom control system with multiple nodes and exceptional customer service then we would love to help. We also specialize in custom electronic manufacturing and supply equipment to the entertainment industry from our factory in the UK. 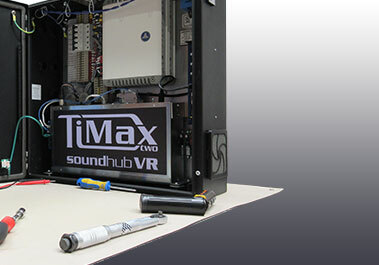 1602 Group is proud to be the US distributor for the TiMax Soundhub system. 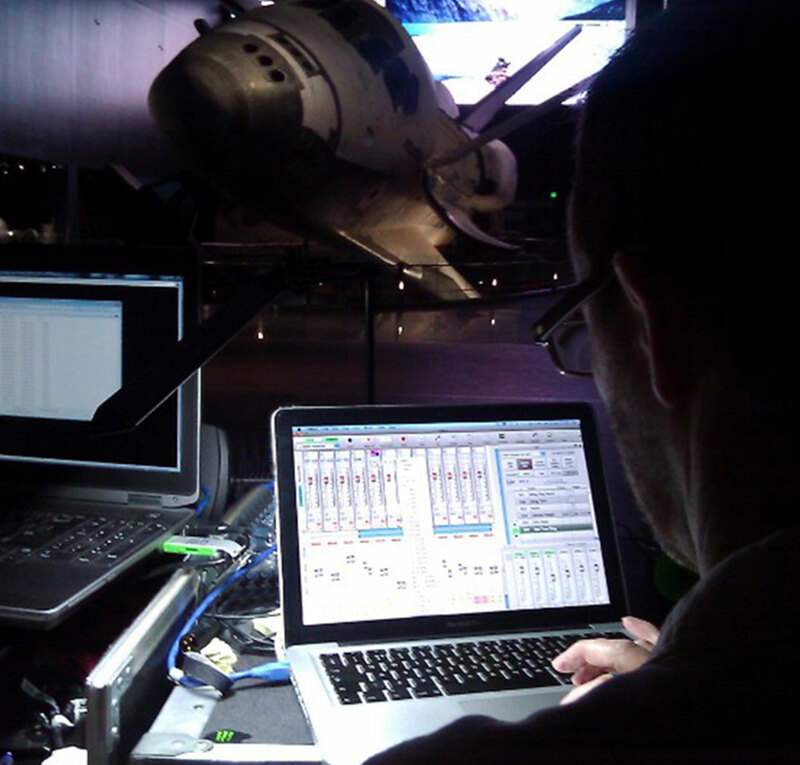 We are a small team of multi-skilled engineers who have worked in the professional entertainment industry for many years. Together with a dedicated UL listed manufacturing facility we design and make real-time control systems. We have more than 15,000 systems in use in 23 countries. 1602 Group lives in the sweetspot of being small enough to be personal and large enough to provide a lifetime of support. We have systems in use that were built in the 1970's. 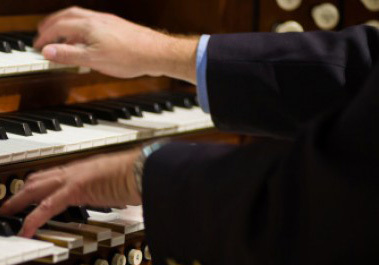 The company was founded in 1968 by Colin Sanders to produce controllers for Pipe Organs and quickly became a world standard in the historic industry. The company continues develop Pipe Organ Systems and in 1998 teamed with Outboard to distribute the TiMax audio matrix in the USA. In 2002 1602 Group was formed to continue this work with the same staff and facilities. 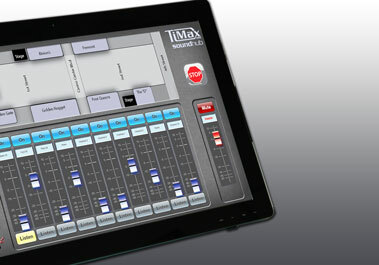 Leveraging our skills in real-time controllers we developed the AV-Portal system. Often used as a cliché but our greatest skill is listening to the client and translating a creative persons thoughts into a real object. To do this we have electronics assemblers and wiring specialists. Software engineers skilled in Assembler to Python and if we don't know or can't do we know someone who can and will manage it. Our UL Listed manufacturing and design facility in rural Suffolk covers the UK and Europe and our design and support office in Washington DC cover North America.